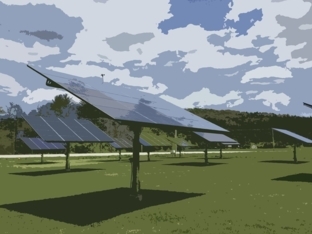 South Burlington will soon be home to a 2.2 Mw solar array on a capped landfill. This project represents years of hard work and a creative collaboration between the South Burlington Energy Committee, the city and private partners. The array is estimated to save South Burlington taxpayers $5 million over the course of its 25-year lifetime. For 35 hours a week, Champlain Valley Union High School's halls are filled with hundreds of busy students. 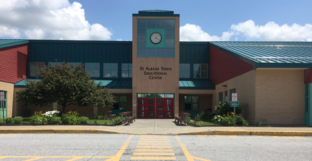 Most of which don’t recognize the environmentally friendly aspects of the school that were established as anything out of the ordinary, or notice the eco-destructive parts of the school. 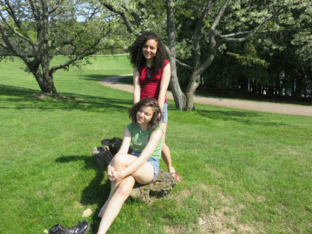 However one group did. 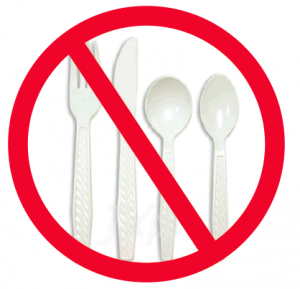 In 2015, EnAct, a club at CVU, decided to make a change by replacing our traditional plastic silverware with stainless steel utensils. When the Tuttle Middle School caught wind of South Burlington's effort to win the Georgetown University Energy Prize, they took on energy actions by a storm! 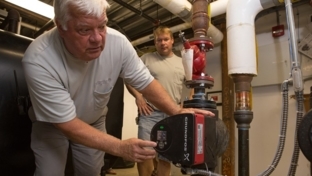 In 2014, Bennington College took part in an Efficiency Vermont pilot study on high performance circulator pumps, to increase the efficiency of their campus heating system. 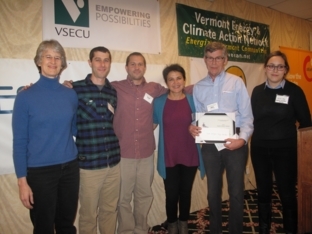 The new technology tailored energy use and hot water to the demand, and Bennington College fell in love with the savings! 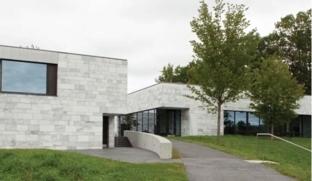 After investing in the more efficient technology, Bennington College saves thousands per year on electricity that would be used to pump water. 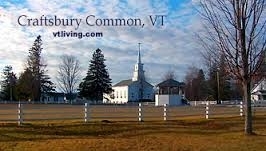 The Craftsbury School heat and light renovations saved $39,783 annually. The newest UVM dorms, known as the University Heights complexes, showcase a variety of cutting-edge environmental design techniques. The buildings are energy efficient and work to alleviate storm water runoff, as well as providing students with a great place to live. Not only that, but the project earned UVM one of the first Leadership in Energy and Design certifications for student housing in the country! These dorms are a complete 180 from the stereotypical cell-block dorms of yore. Read more to learn how the University was able to build state-of-the-art housing…from the remains of demolished buildings!